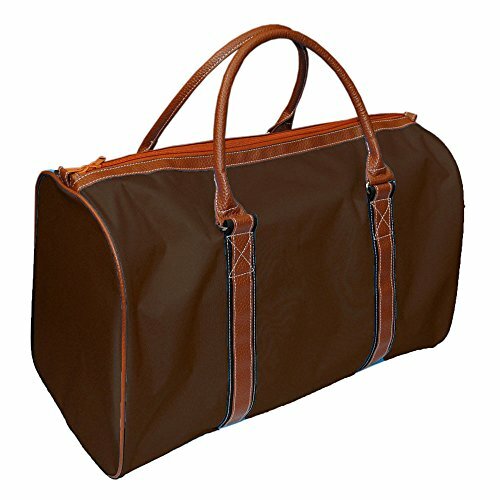 You've got stuff to carry and places to go, this duffle bag keeps a weekend's worth of gear organized. A great gift for your loved one or groomsmen for your bachelor weekend getaway. Dimensions: 24.5" x 12" x 12"
If you have any questions about this product by MSC MAINSTREET COLLECTION, contact us by completing and submitting the form below. If you are looking for a specif part number, please include it with your message.